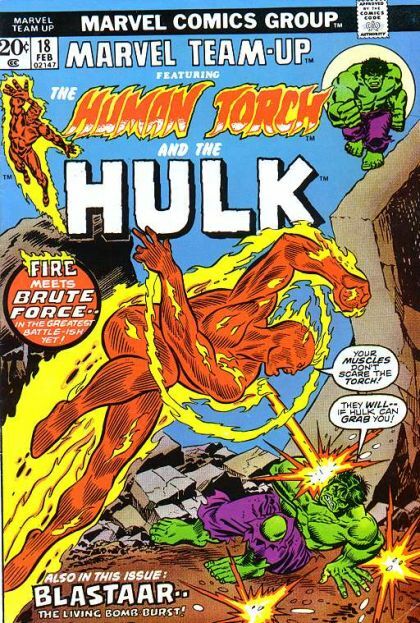 The Human Torch and The Hulk: Where Bursts the Bomb! The Human Torch and Wyatt Wingfoot stumble across Blastaar, who is under the control of Paxton Pentacost. The pair team up with the Hulk, as they will clearly need help to defeat this threat.